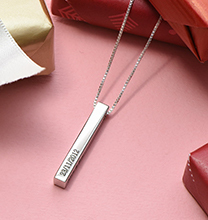 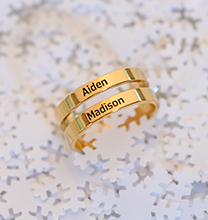 Mother daughter jewellery is very popular, and it doesn't have to be Mother's Day, a Birthday, or the holidays to find the perfect piece of jewellery for mum.This piece is made of solid yellow gold and can be engraved with a name on each disc on a 10ct gold bead chain. 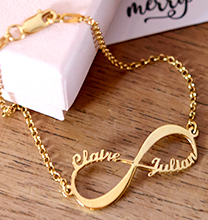 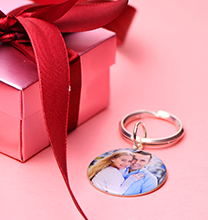 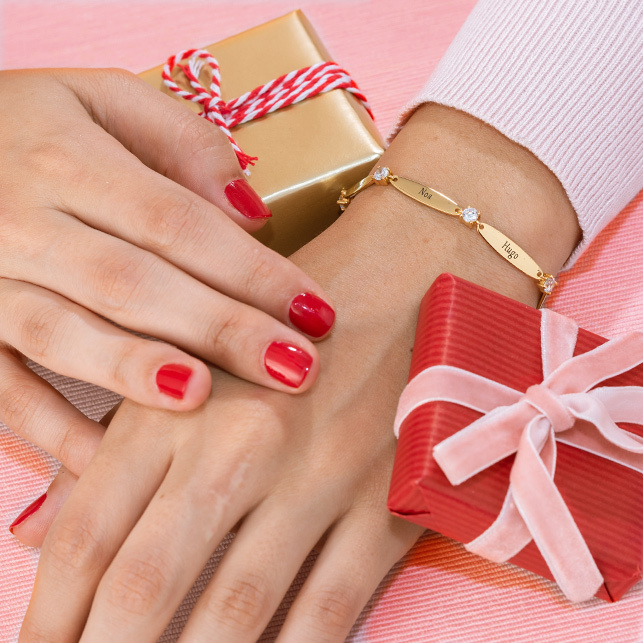 This item is also available in Silver and in Gold Plated Silver. 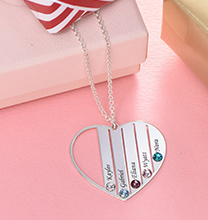 This necklace is also available in Sterling Silver , Gold Plating and in Rose Gold Plating.